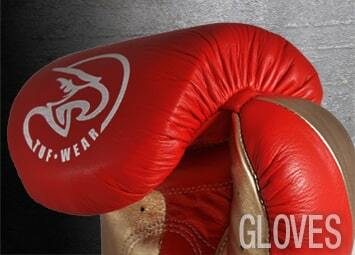 Boxing gloves and boxing wraps are amongst the most important equipment for any serious boxer. 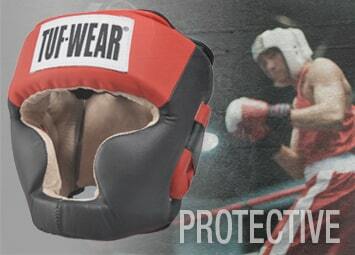 Here at Tuf Wear you will find a great selection of our finest boxing gloves in a range of styles, all at affordable prices including a great range of leather boxing gloves, sparring gloves and our boxing wraps. Boxing head guards is an essential piece of boxing gear for training or sparring and amateur boxing contests. Our Boxing headgear enables you to practice whilst still giving you the essential head protection required to train or fight. In addition to head guards we also provide a great range of Tuf Wear groin guards in white and black to protect sensitive areas. 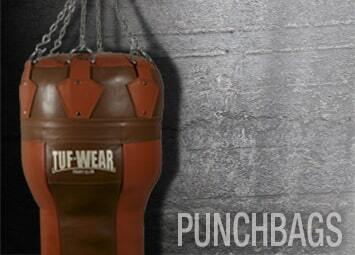 Browse a range of Tuf-Wear punch bags and boxing speed balls designed for boxing & MMA fighters alike. Punch bags are an essential piece of equipment for any individual or club allowing you to practice any technique and at the same time offer an intense workout. 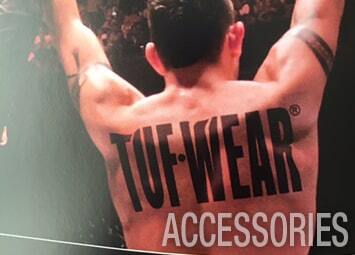 Tuf Wear has been providing quality boxing gear and affordable boxing pads for years from amateurs, professionals and legends such as Mike Tyson. Our boxing pads come in a range of colours, styles and materials including leather hook and jab pads or synthetic leather hook and jab pads. 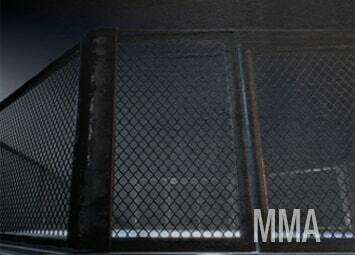 We stock a great of MMA gear, including MMA gloves such as grappling gloves, leather MMA training gloves and Muay Thai hide leather gloves in red and black. 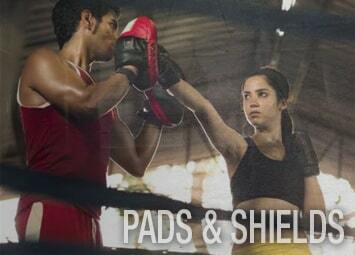 Our collection of MMA gear also includes a range of Thai Style pads in a range of colours. Shop a range of Tuf-Wear boxing accessories ranging from skipping ropes to bag chains. Our boxing accessories are perfect for indivduals and gyms. Shop now.